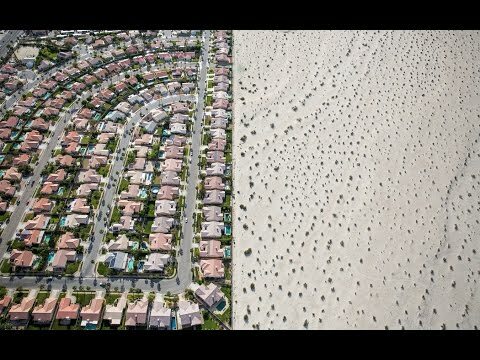 Californians have significantly reduced their water usage. John Iadarola and Ana Kasparian (The Point) hosts of The Young Turks discuss. “Earlier this year, the Central California city of Fresno had a problem. California’s drought was dragging on and the city had among the strictest watering restrictions in the state. The city had a long-standing history of trying to cut water use, but despite its efforts, 3,000 people were still watering their yards everyday in March.